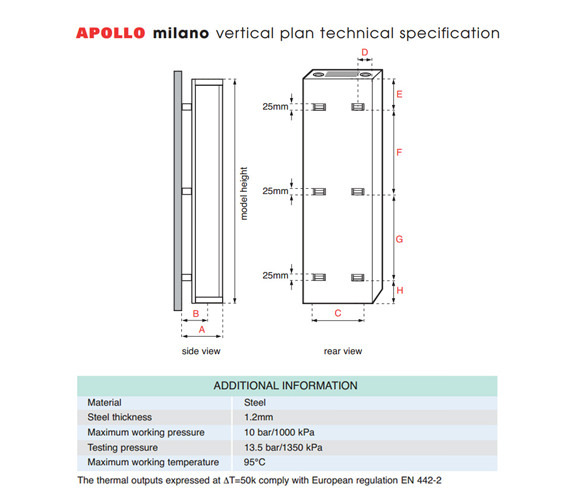 The subtle and sophisticated, Apollo brings you the Milano Vertical Plan Radiator, especially designed for narrow walls of contemporary settings. 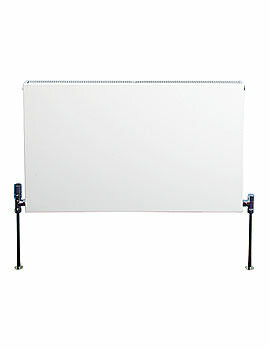 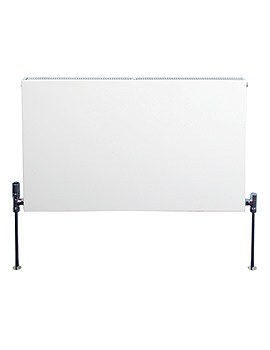 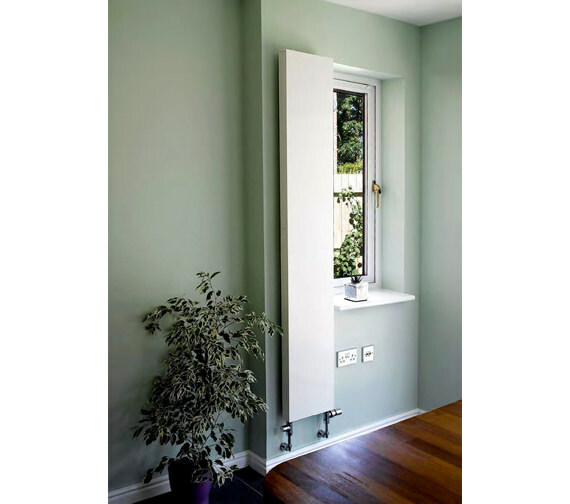 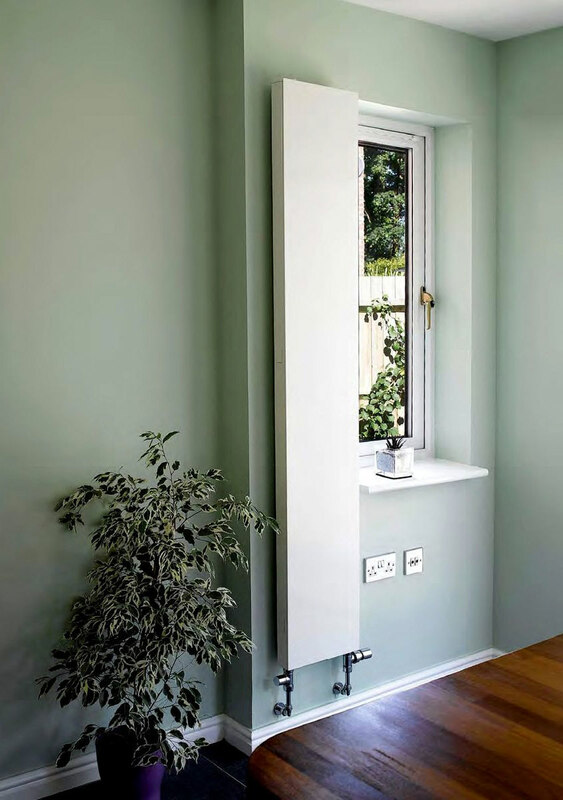 The stunning and ultra slim double panel radiator comes with a smooth steel façade and a superb white finish. 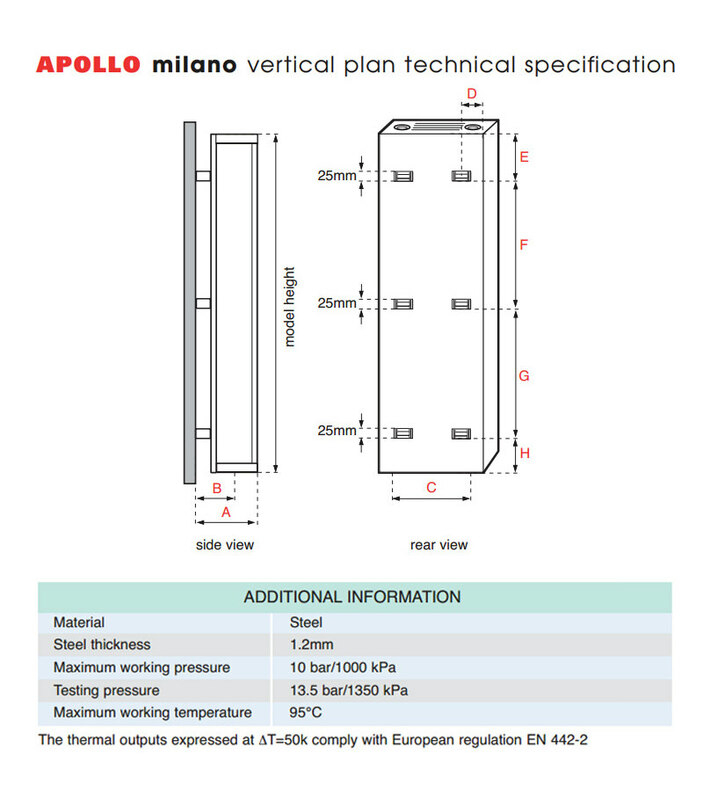 Made in Italy with precision and expertise, it carries a 5-year guarantee against manufacturing flaws if any. 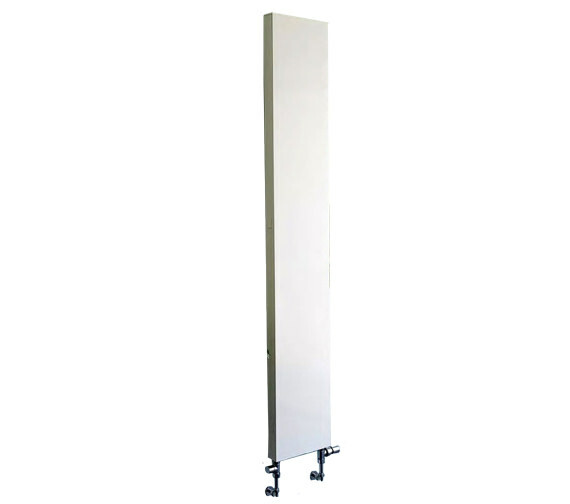 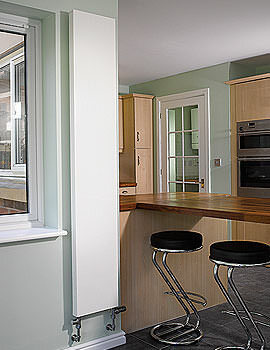 It comes with connections at the bottom and requires a load bearing wall for installation.